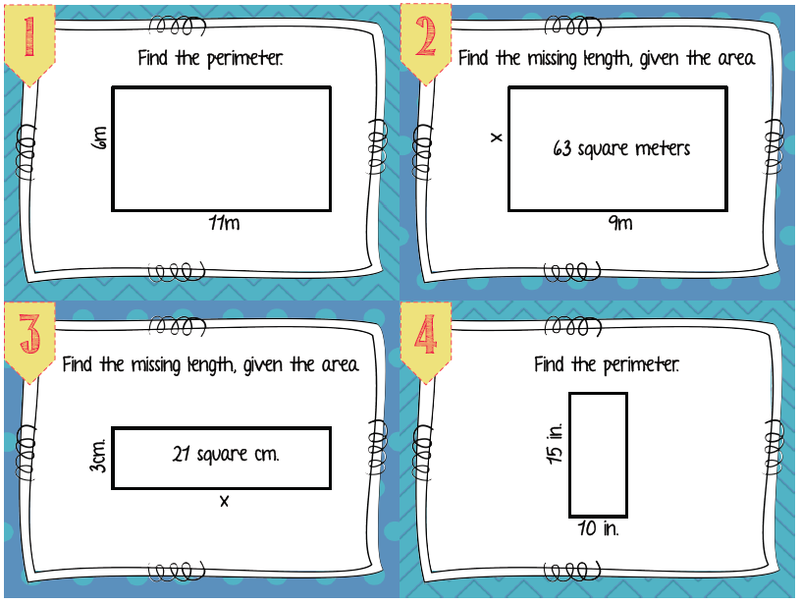 We are just loving 'Two for Tuesday'! 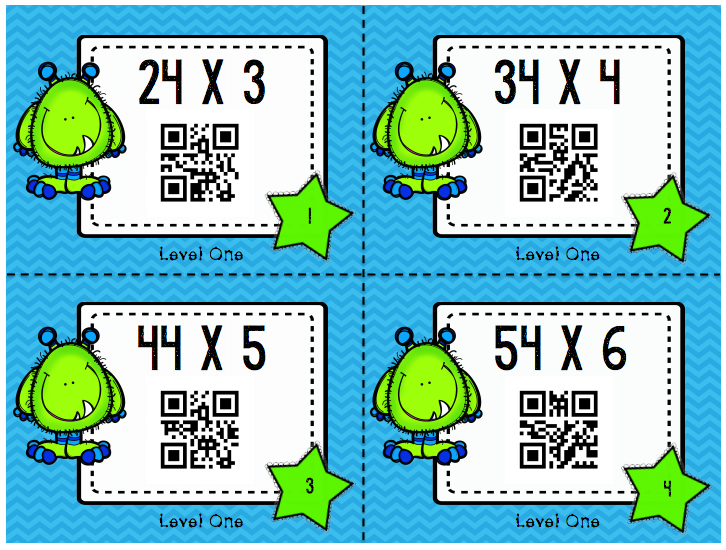 What a great opportunity to go shopping from the comfort of your summer deckchair AND save 50% of fabulous new finds to make your new teaching year a whole lot easier! 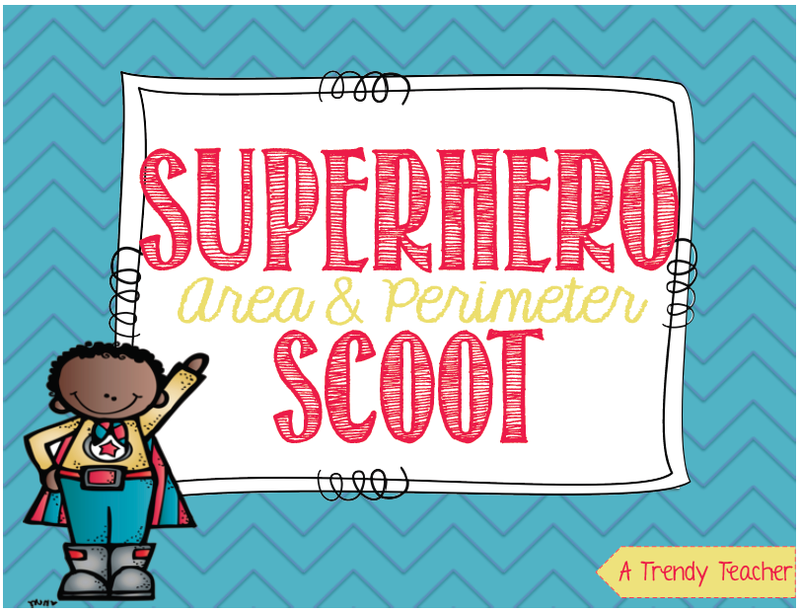 The first item I'm featuring at 50% off is my Super Hero Area/Perimeter SCOOT Game. 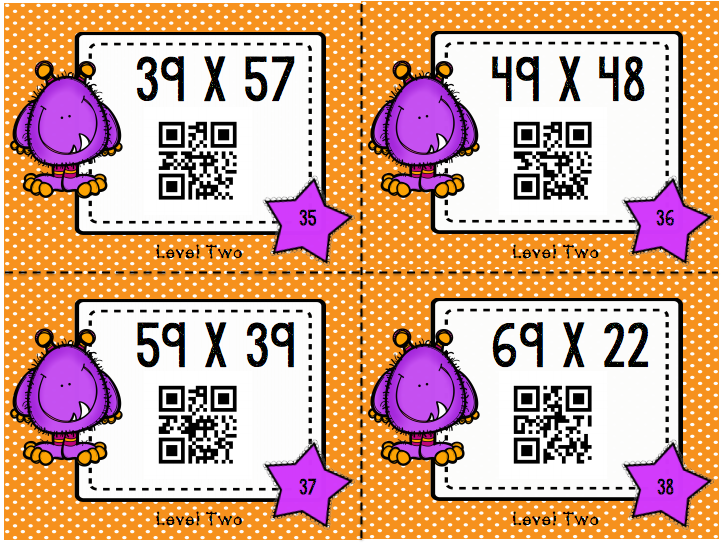 This item comes with 24 SCOOT cards that will challenge students to find area, perimeter, and the missing sides of rectangles. 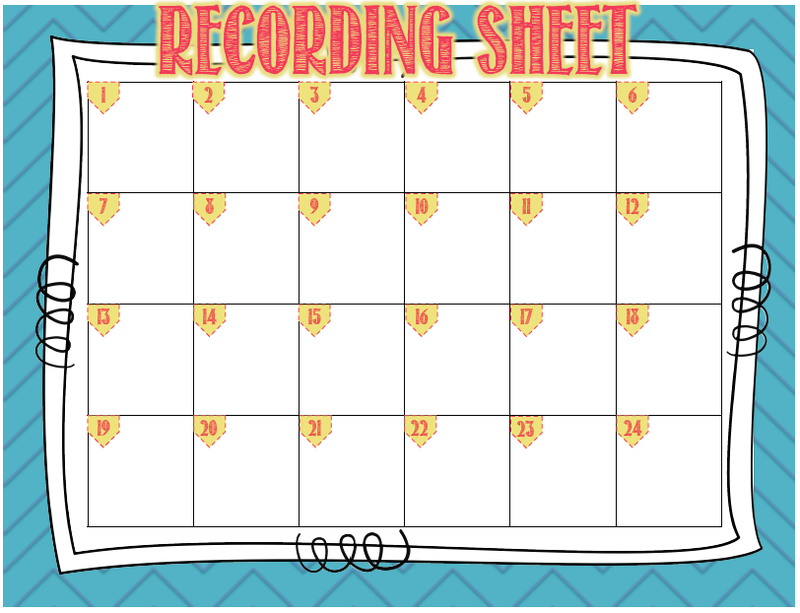 This pack comes with a recording sheet & answer key! You can grab this item HERE! 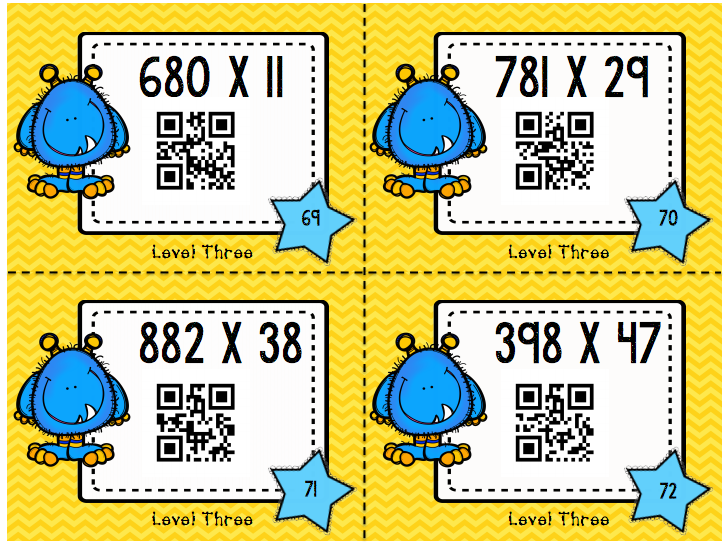 The next item I've got on sale is my Monster Multiplication Task Cards with Self-Checking QR Codes. 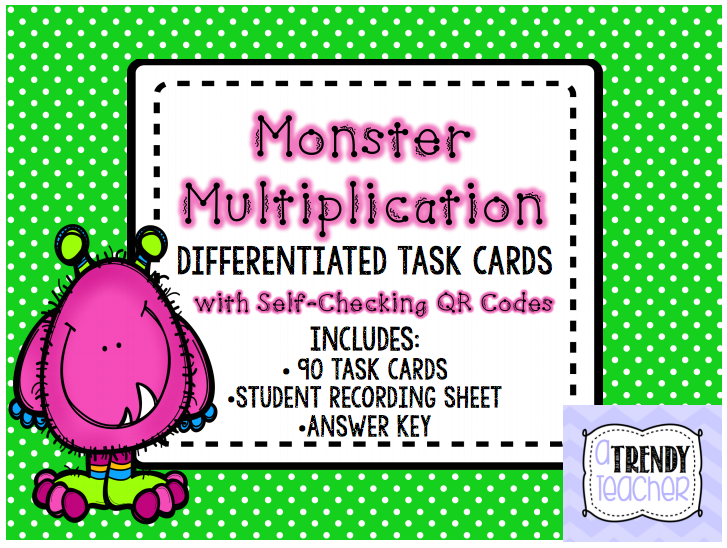 This pack includes 90 Task Cards with 3 different levels for differentiation! 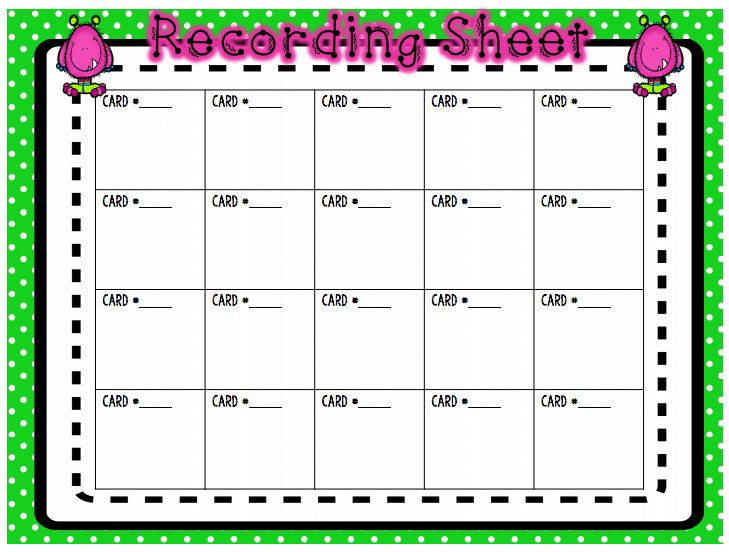 And of course there's an recording sheet for your little monsters to use. You can grab this product HERE! 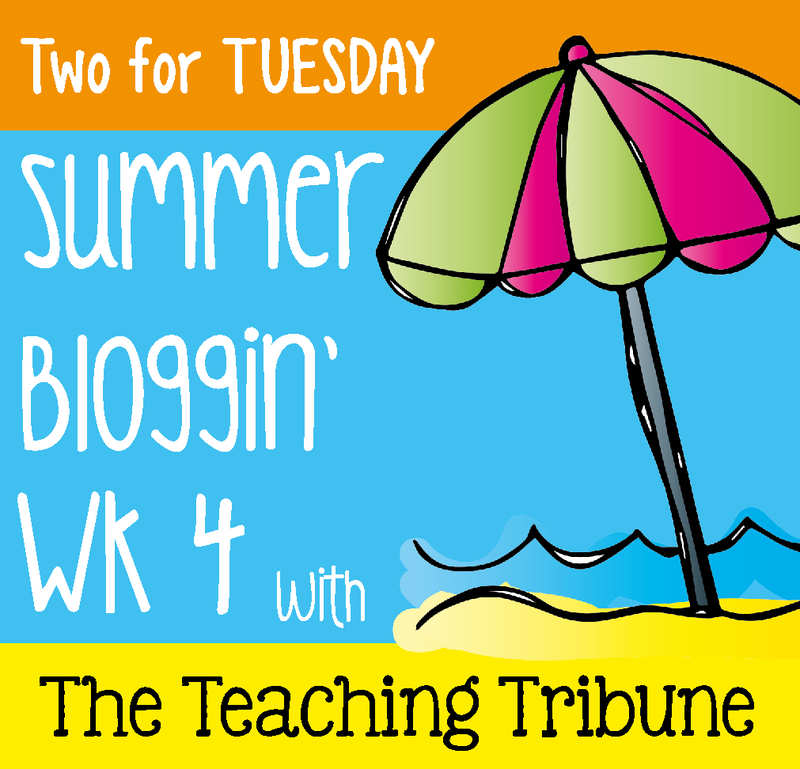 Check out all of the other bloggers who are linking up with The Teaching Tribune HERE.